Acia is one of the teachers in the Xen Institute. 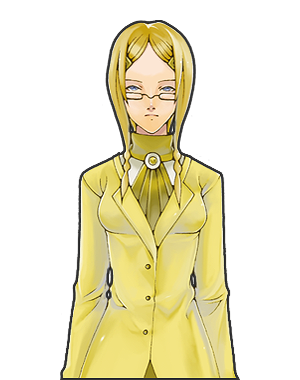 According to Yuon, she was one of the school's founders along with Essi's mother. Due to this, Yuon assigned Essi to class 2A - the class where Acia teaches. She can usually be found in the classroom after class. In Essi's Words: "At first, I was quite intimidated by Miss Acia. But after talking to her, I feel I’ve discovered her gentle side."